Copenhagen is soft on the eyes and easy on the legs; a capital city of velvety treasures winding around an old and colourful waterfront. 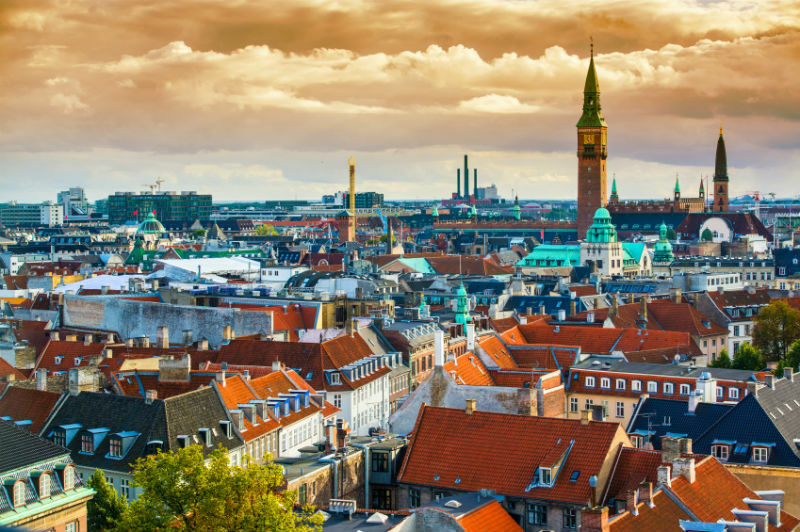 Elegant architecture, eclectic attractions, great restaurants, a tranquil atmosphere…a holiday to Copenhagen is one that always delivers surprise. 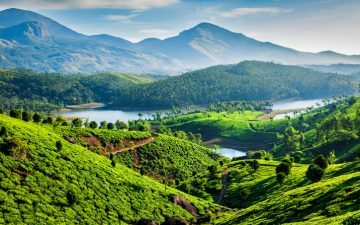 Yet it’s a city that struggles to mark the radar of many mature travellers. Other than a sculpted mermaid, Copenhagen isn’t comfortable with fame. It doesn’t like to boast about its attractions and there’s never a sense of it being overly touristic. And this epitomises the atmosphere in the city. Everything is low-key and tranquil; the city feels more like an overgrown village than a national capital. There’s no pomp or excess, just enchanting hours overlooking the harbour and a sense of always being amongst nature. 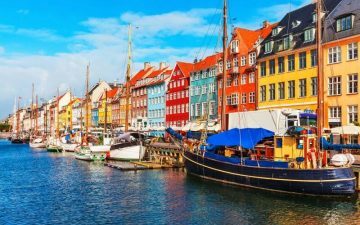 If your idea of a city break means ticking off a dozen iconic attractions then Copenhagen isn’t for you. But if taking it slow is a prime consideration, then a Copenhagen city break should be high on your list. It’s hard to think of a European capital that’s effortless to explore. The Danes are proud of their English skills and even when you’re well off the beaten track, you’ll find retired locals comfortably switching into English. A detailed S-train system provides step-free access to most Copenhagen attractions while many neighbourhoods are compact enough to explore without much walking. For adventurous travellers, Copenhagen is regularly voted as one of the world’s top bike-friendly cities; guided bicycle tours and bike rentals can be organised from most Copenhagen hotels. Copenhagen’s tranquil viewpoint comes from along the water, where pastel coloured townhouses stand above wooden sailing boats. Orange meets scarlet, then amber and indigo as these houses gently reflect in the elegantly carved canals. Sitting at a café and indulging on this vista can take up most of a Copenhagen city break. The most famous waterfront neighbourhood is Nyhavn but Islands Brygge is equally peaceful. One to two hour canal tours are also idyllic ways to reenergise and discover the humble yet eye-catching façades of Copenhagen. Christiansborg Palace is the Danish equivalent of Buckingham Palace and the Houses of Parliament rolled into one. Beautiful neo-baroque architecture flanks, opulent reception rooms and a fascinating museum, which can all be explored easily, without a guide. Opposite the old town houses of Copenhagen is Black Diamond, a glistening post-modern building that houses the National Museum of Photography and is part of the Royal Library. Take a break at Radhuspladsen, Copenhagen’s central square and take in an atmospheric mix of cultures. Marvel at monumental frescos and the Danish crown jewels at Rosenborg Castle, then relax in the lavish King’s Garden that surround it. Legend says that Tivoli Gardens inspired Walt Disney. Part theme-park and part beautiful gardens, this is the ideal Copenhagen attraction if you travelling with your grandchildren. Head north or east from Copenhagen and some surreal Scandinavian attractions are unveiled. Discover the Renaissance splendour of Kronborg Castle in Helsingoer, a 15th century masterpiece that’s the finest of its kind anywhere in Northern Europe. Various tickets offer entrance to different parts of the castle and if you have time, it’s well worth paying for the highest level ticket. Close to Kronborg is the iconic monument to national hero Holger Danske, then the trip back to Copenhagen passes the Louisiana Museum of Modern Art and its huge collection of Warhol. From Helsingboer it’s just a 20 minute boat ride to Helsingborg, a cute fishing town in Sweden. While the language changes, the warm hospitality and informal ambiance continues. 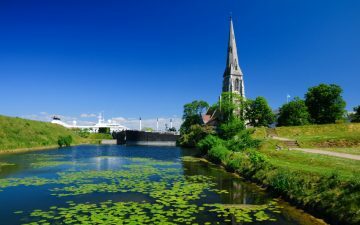 Many mature travellers book a tour that then loops back to Copenhagen from Helsingborg, via the Swedish cities of Lund and Malmo and the remarkable ten mile long Oresund Bridge. Shhh…maybe it’s best to keep Copenhagen a secret?